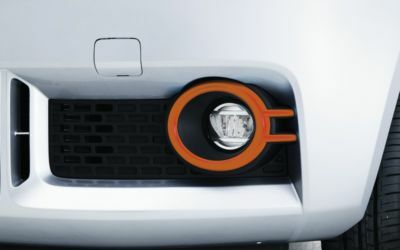 Personalisation continues with a set of four AC Louvre garnishes, available in Red, Orange , Blue or Titanium. 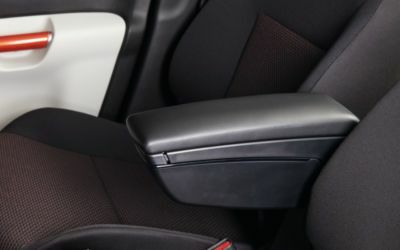 The centre armrest provides both comfort and convenient storage. 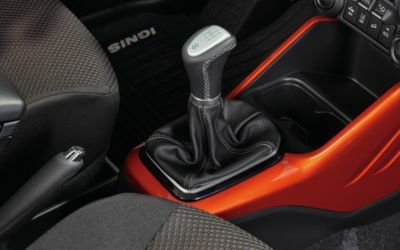 Personalise your Ignis with a colour coded console, available in Red, Orange , Titanium and Blue. 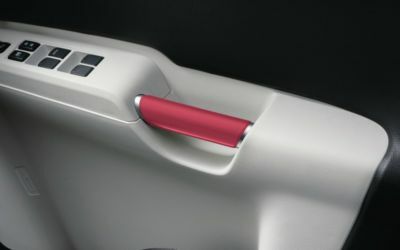 Secure your shopping with this convenient hook. 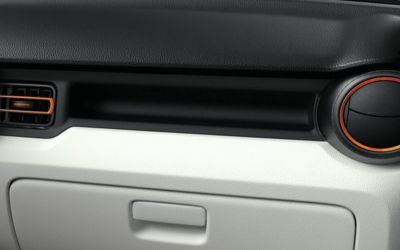 Even your inside door grips can be personalised to your taste. 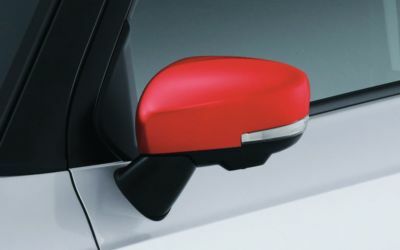 Available in Red, Orange , Blue or Titanium. 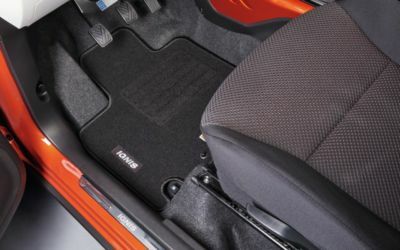 Protect the carpet in your Ignis from stains and wear with a set of quality floor mats. 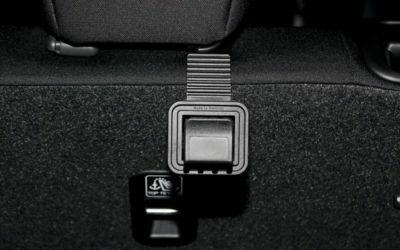 Set consists of front and rear floor mats. 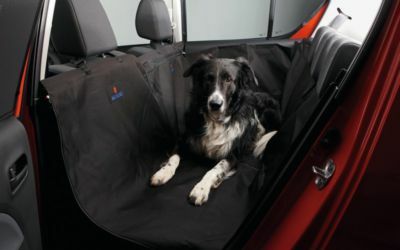 Ensure that your rear seat remains stain free with this convenient rear seat pet cover. 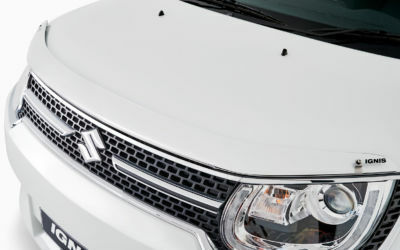 Avoid damage to your bonnet with this custom-fit clear bonnet protector. 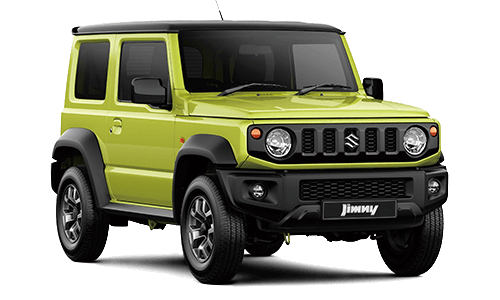 Bring out the adventure theme with this bold mountain design side body decal set. 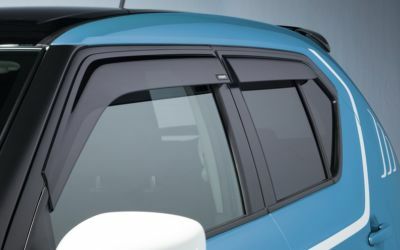 Keep out the wind and rain with durable window visors. 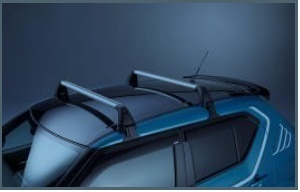 set of four consists of 2 x front and 2 x rear door visors. 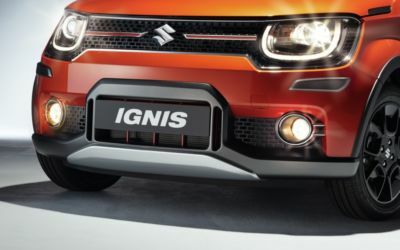 Add the rugged look to your Ignis with a Silver front skid plate. 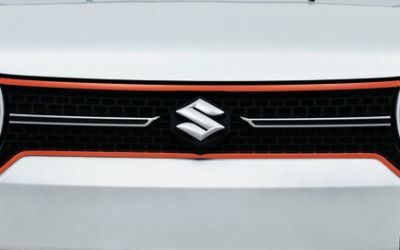 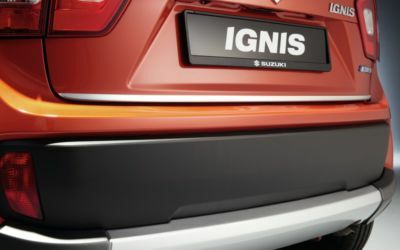 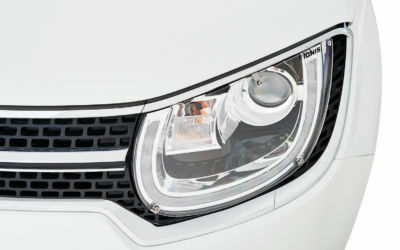 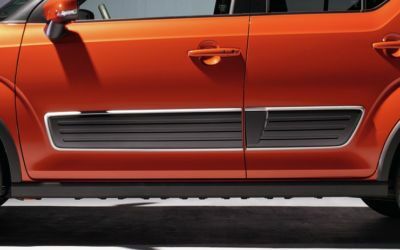 This stylish rear hatch chrome moulding will enhance the stylish features of your Ignis. 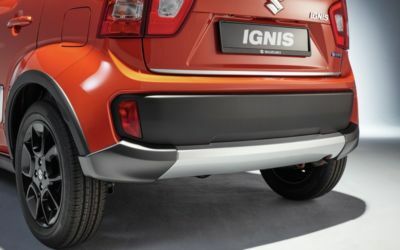 Add the rugged look to your Ignis with a Silver rear skid plate. 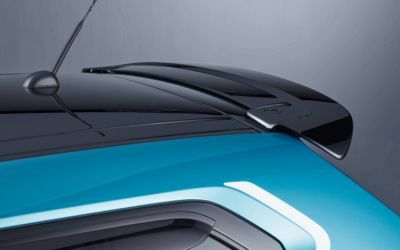 Roof edge spoiler painted to match your roof colour. 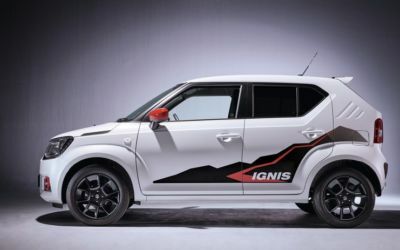 Even though your Ignis has a large internal storage area, some items like bikes and surfborads need to be transported. 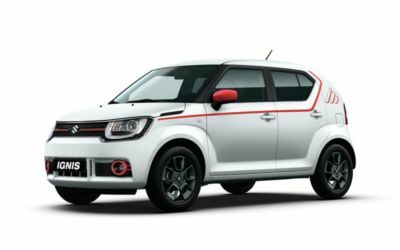 Protect your Ignis from unwanted scratches and dents with these stylish side body mouldings. 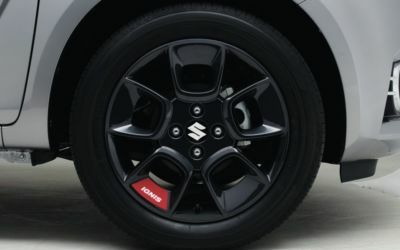 Add to the sporty design with wheel decals available in Red, Orange, Blue and White. 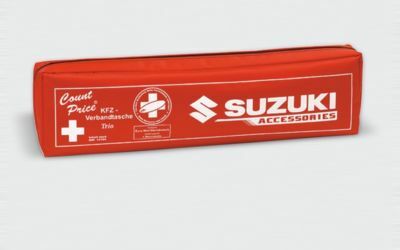 Ensure that you are prepared for any situation with this convenient first aid kit.